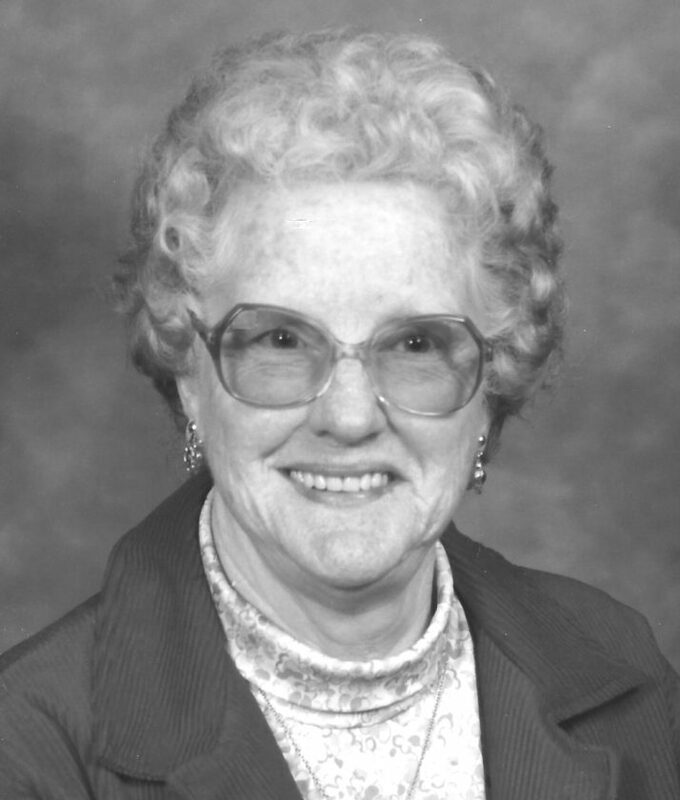 Winifred Jean “Winnie” Hoover, 87, of Buckhannon, died Thursday, Aug. 30, 2018, at Holbrook’s Nursing Home in Buckhannon. She was born June 29, 1931, in Upshur County, a daughter of the late Winferd Warren and Mary Jane Reeder Hamilton. On Oct. 5, 1952, she married Ralph Houston Hoover, who preceded her in death on March 9, 1988. In addition to her parents and husband, she was preceded in death by her infant brother, Joseph Neal Hamilton. She is survived by four brothers, Earl Hamilton of Stow, Ohio, James Keith Hamilton of Alabaster, Alabama, Samuel Edward Hamilton of Holly Ridge, North Carolina, and Bill David Hamilton and wife, Sue, of Buckhannon; sister, Barbara Hamilton Deihl of Sterling, Ohio; and several nieces and nephews. Mrs. Hoover was a member of the Sand Run Baptist Church and played the organ for many years. She was a member of the CEO’s of Heavner Grove and a lifetime member of the NRA and AARP. Mrs. Hoover assembled electronics for Westinghouse. Friends will be received Monday, Sept. 3, from 10-11 a.m. at the Poling-St. Clair Funeral Home. A funeral service will be held 11 a.m. at the funeral home with the Rev. Donald Butcher officiating. Burial will follow in the Sand Run Baptist Cemetery in Excelsior. In lieu of flowers, contributions may be made to the Sand Run Cemetery Association, 2272 Vegan Rd. Buckhannon, WV 26201. Online condolences may be made to the family at www.polingstclair.com. Poling-St. Clair Funeral Home is in charge of the arrangements.